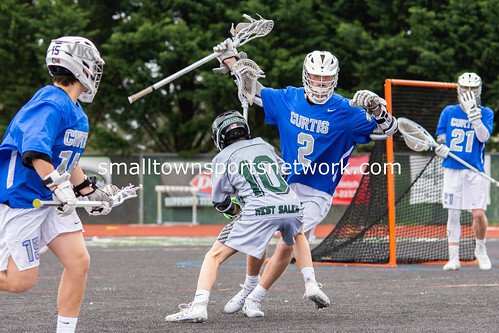 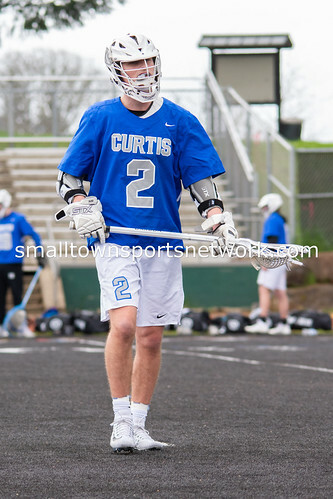 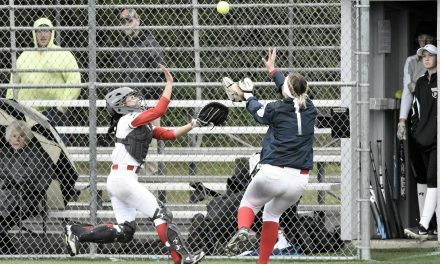 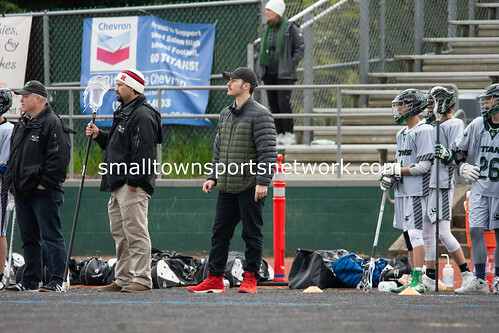 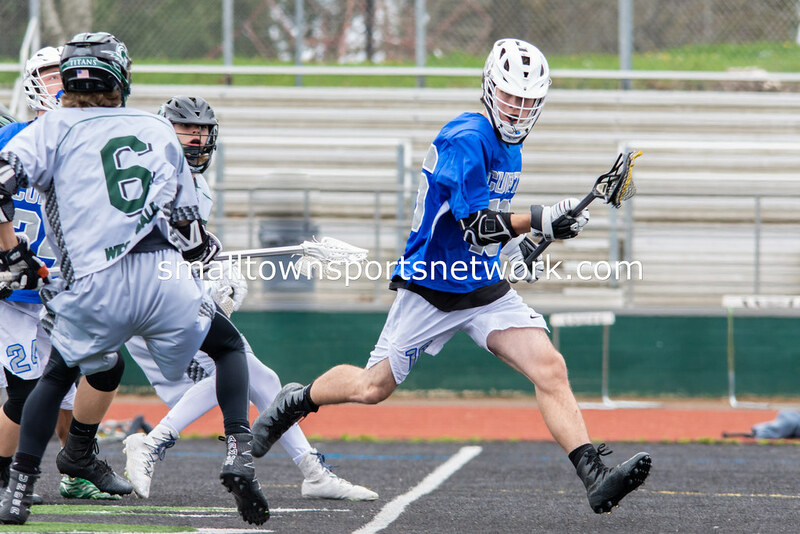 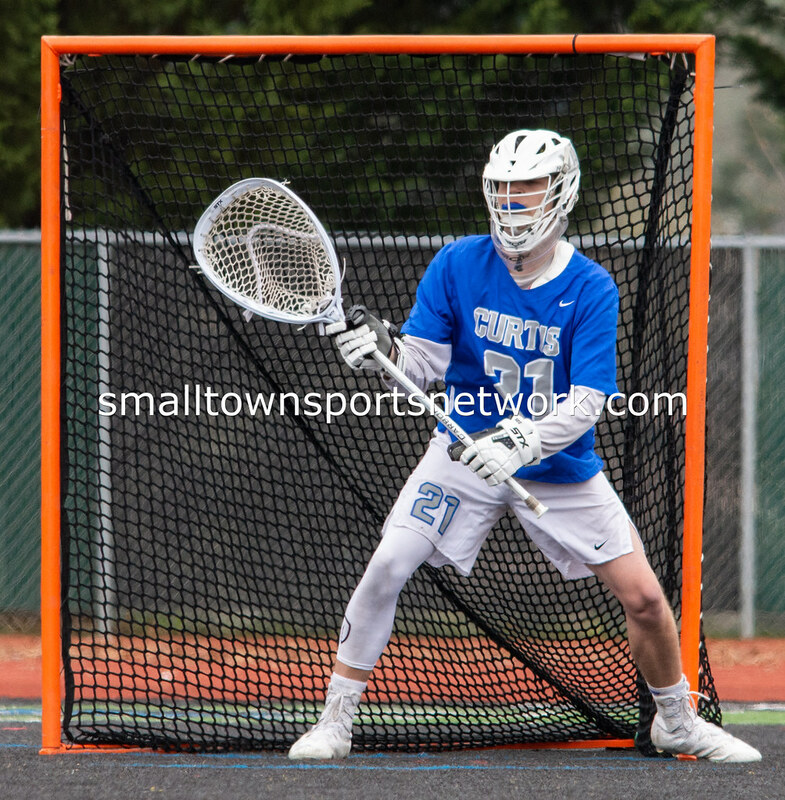 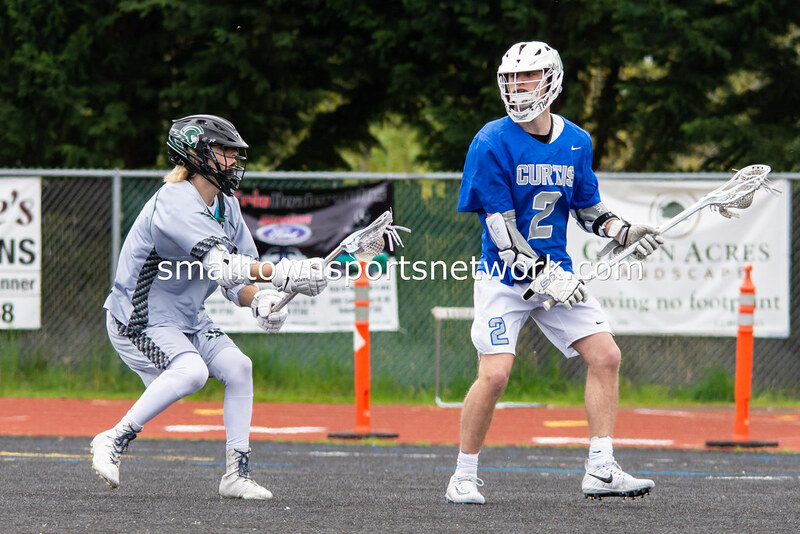 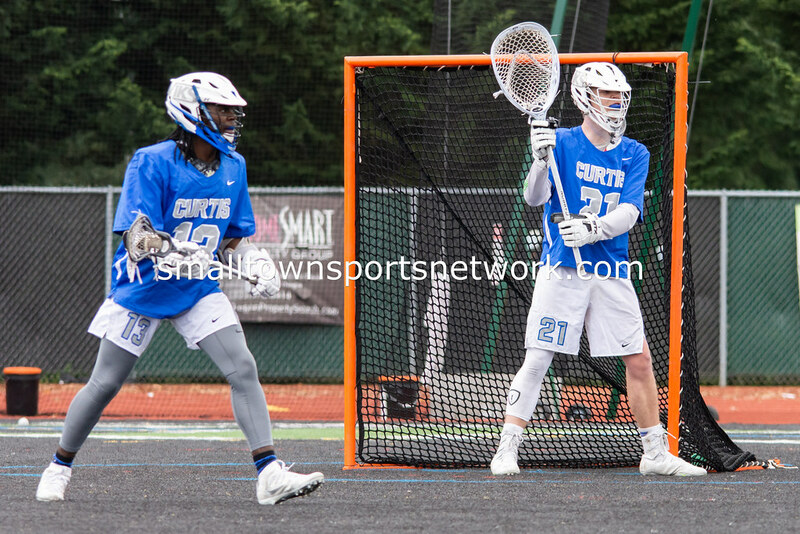 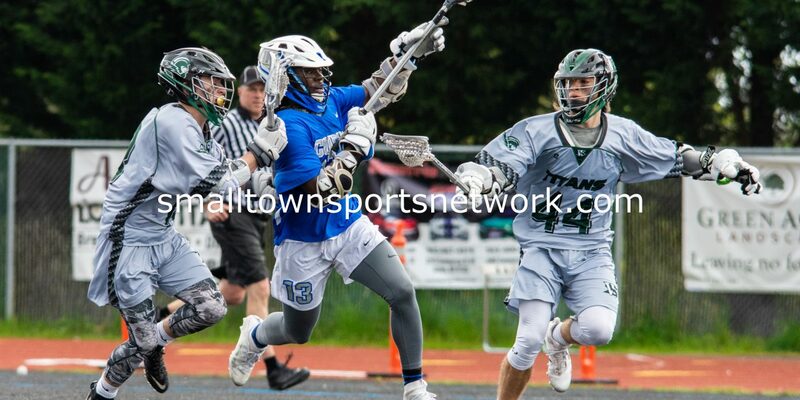 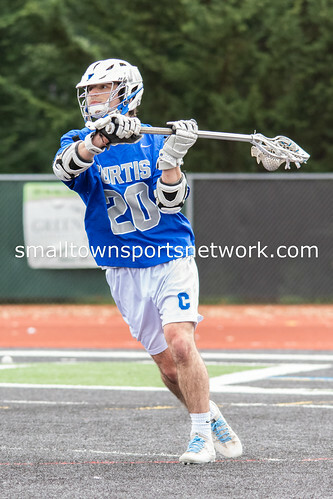 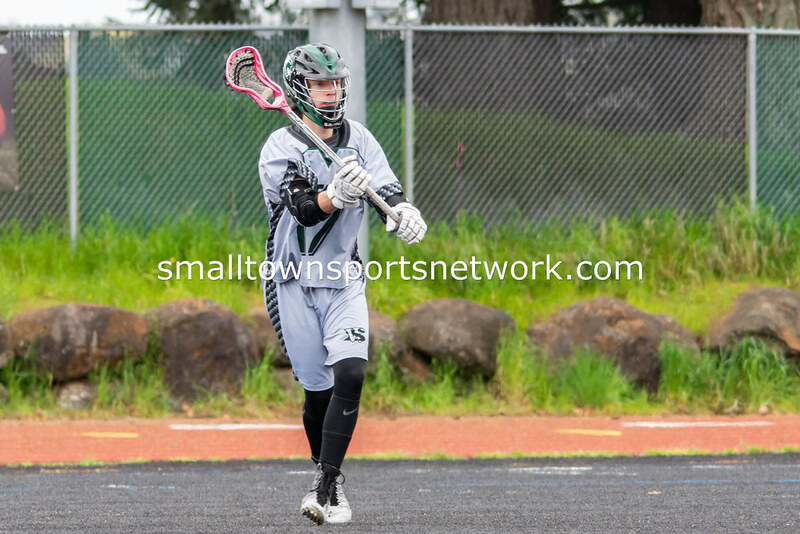 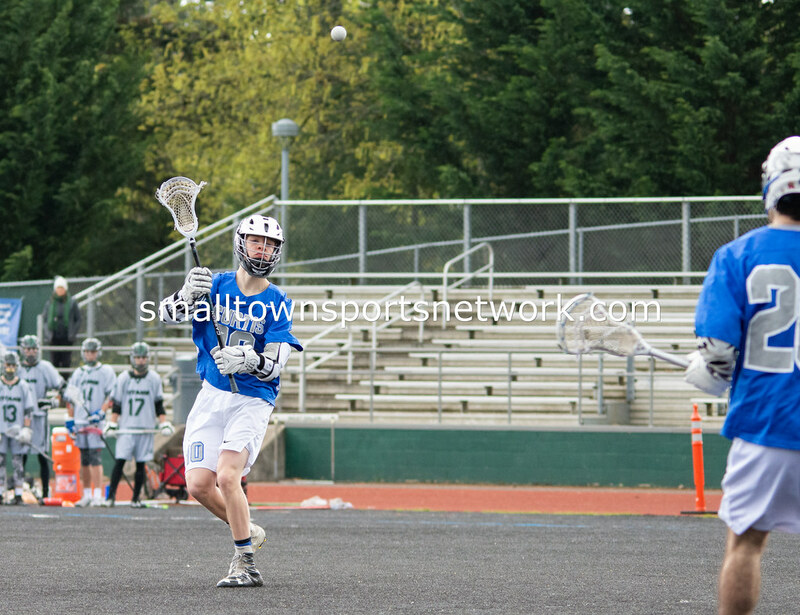 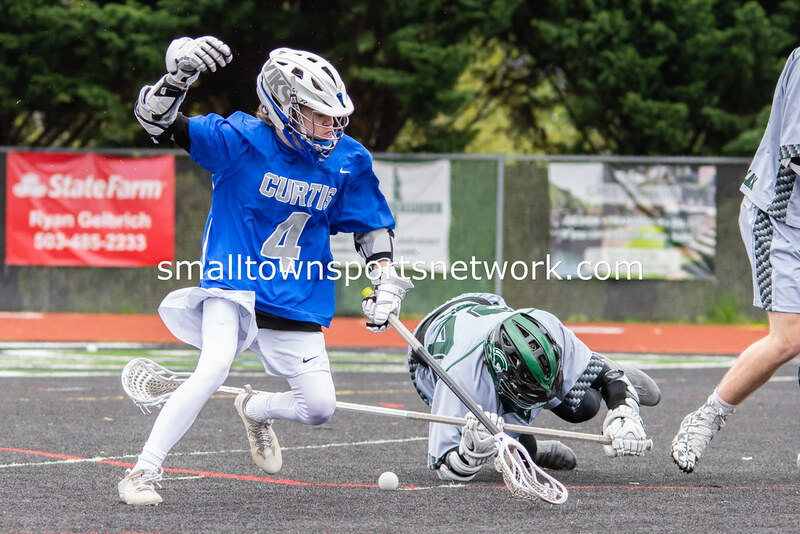 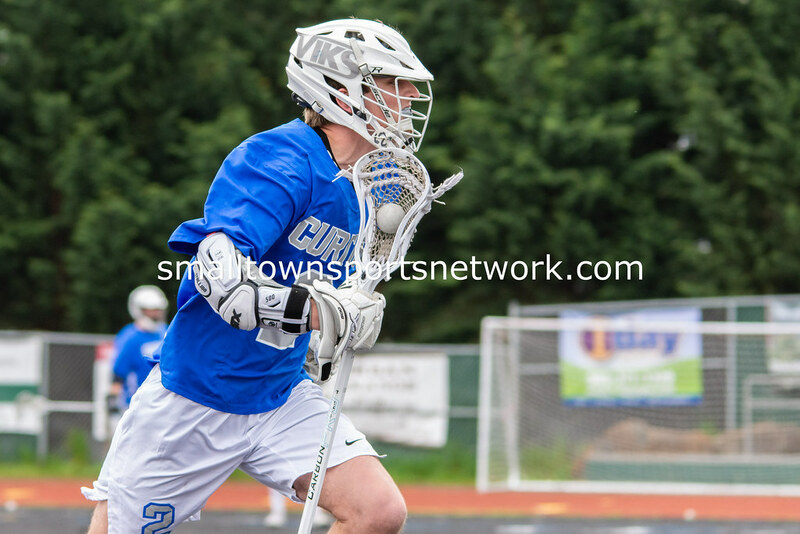 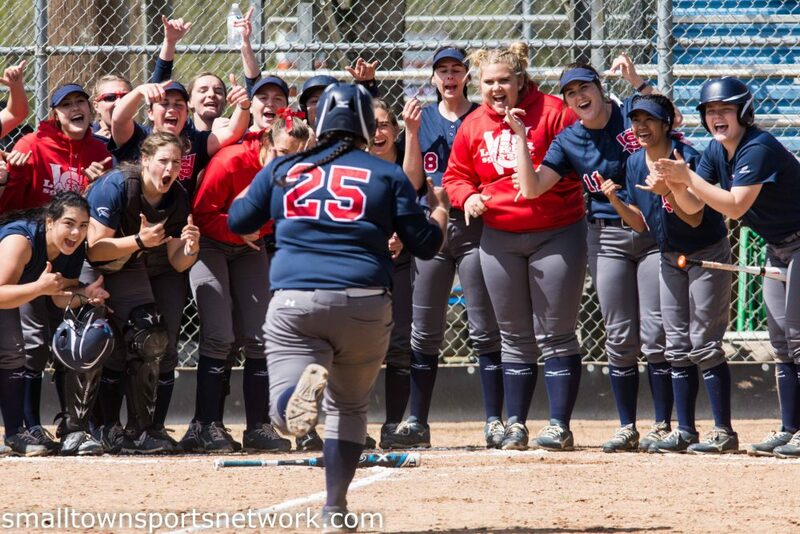 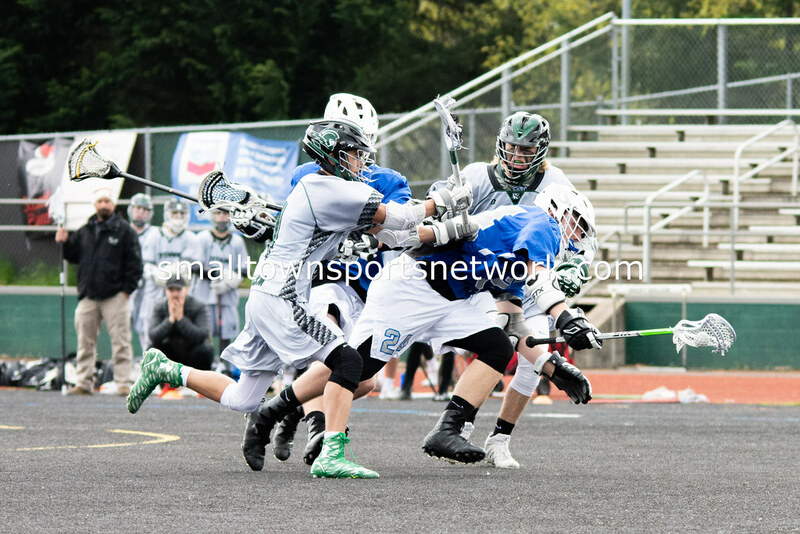 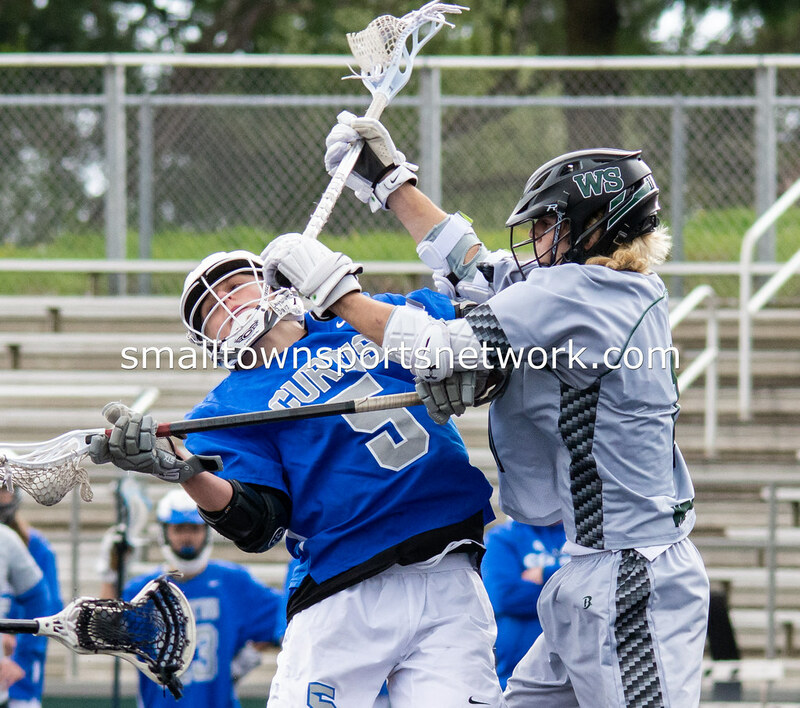 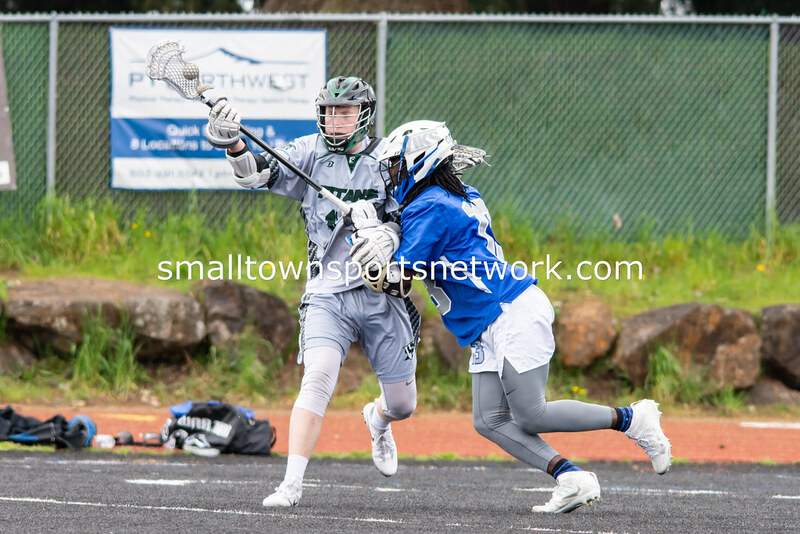 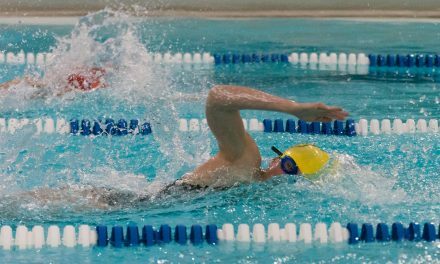 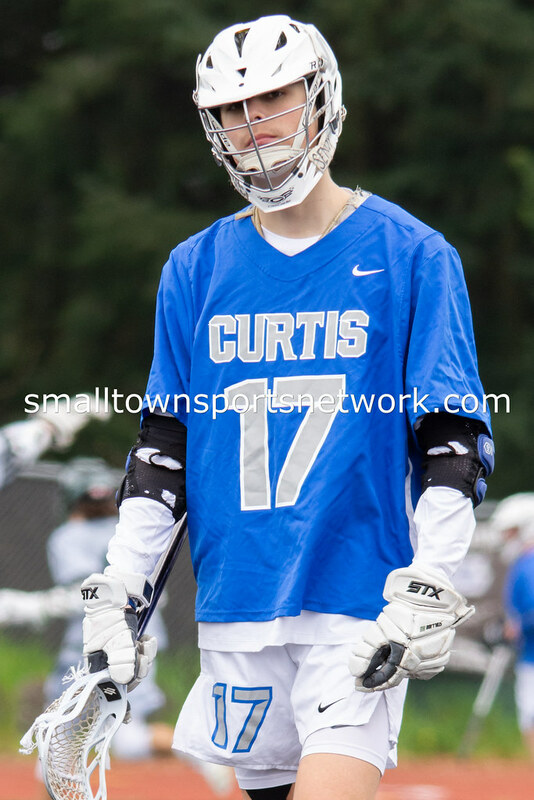 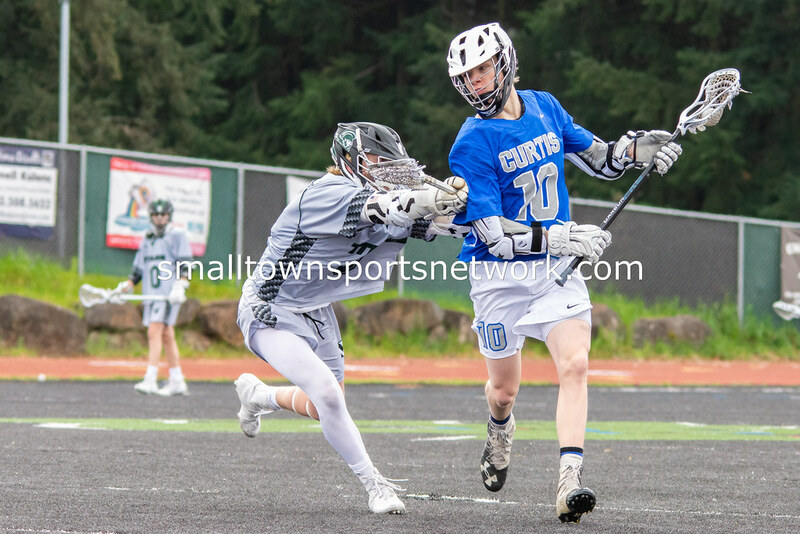 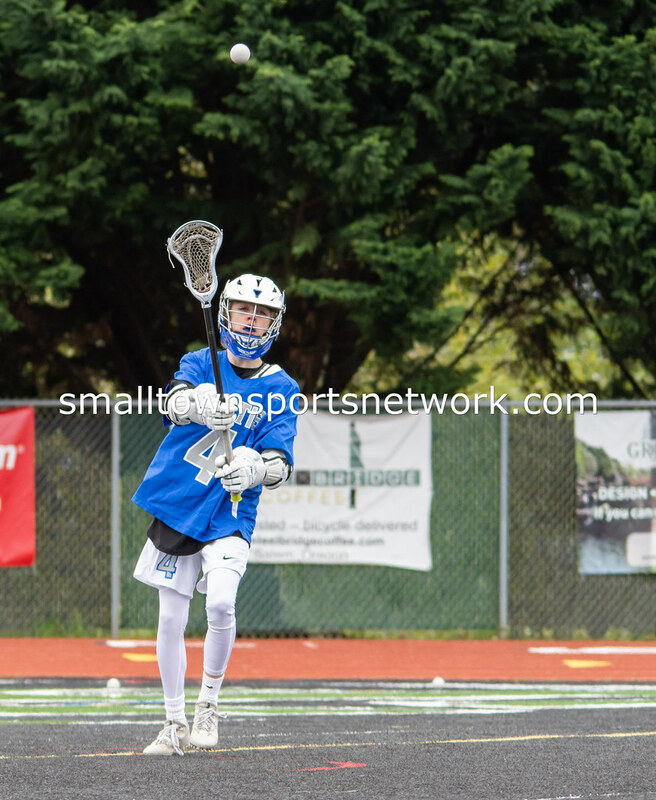 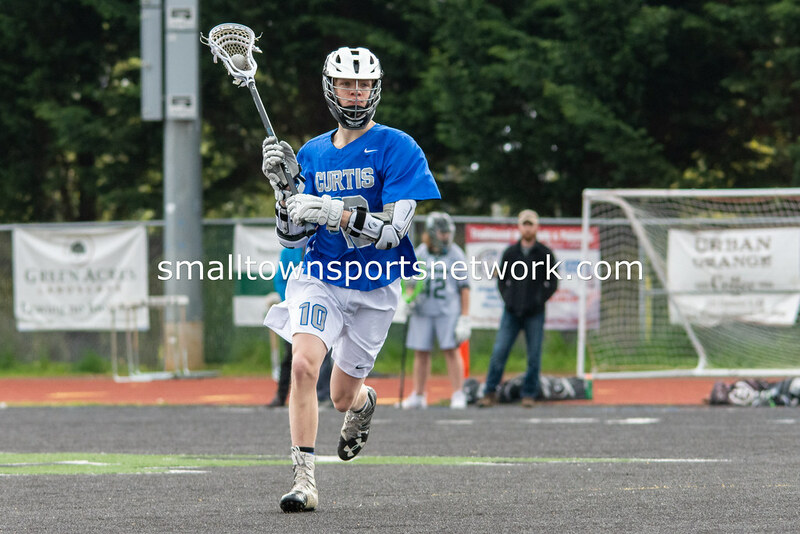 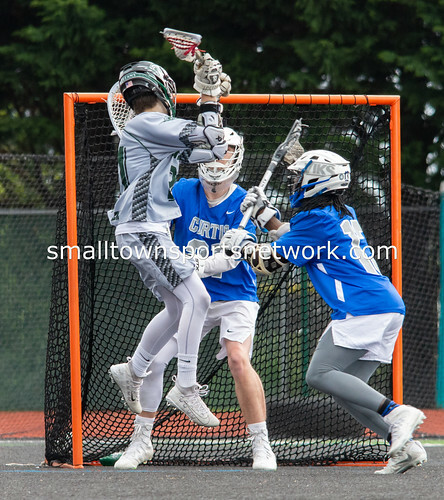 April 14, 2018 Salem, OR – The Curtis Vikings out of University Place, WA made the long trek down to West Salem High School to take on the Titans. 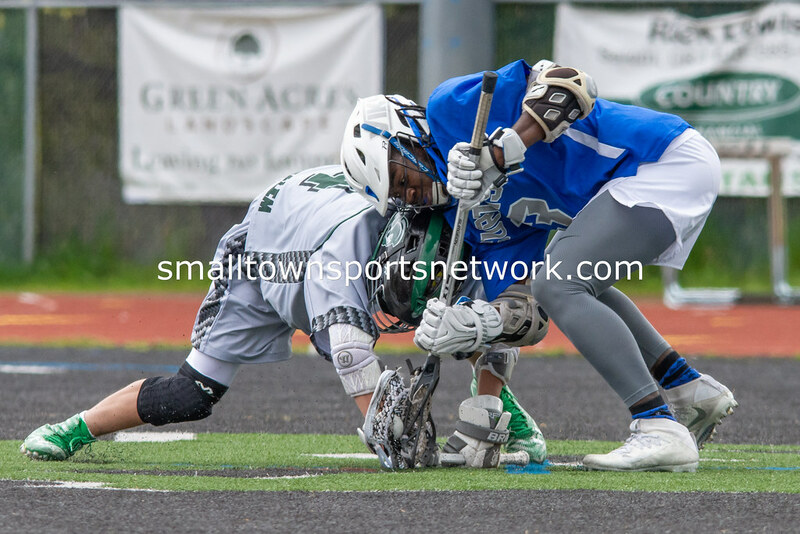 It was an exciting match-up that would see one team score then the other would answer. 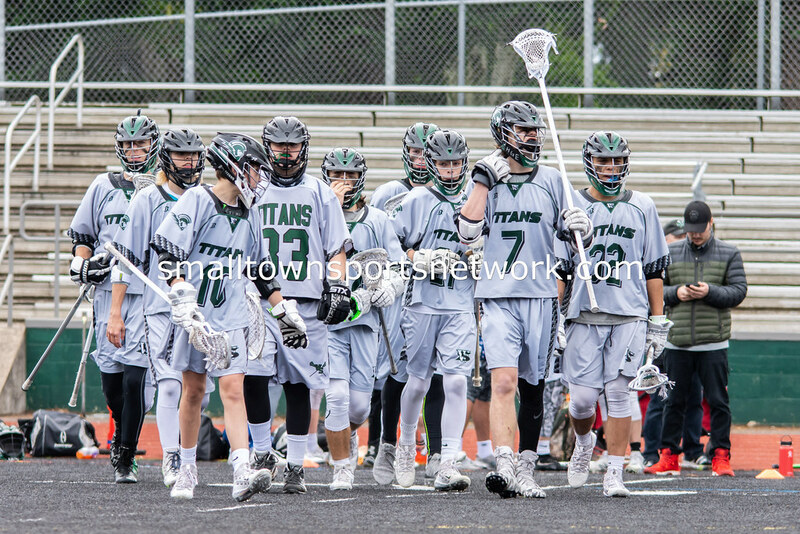 This day it would be the Vikings who would be victorious over the Titans 11-10. 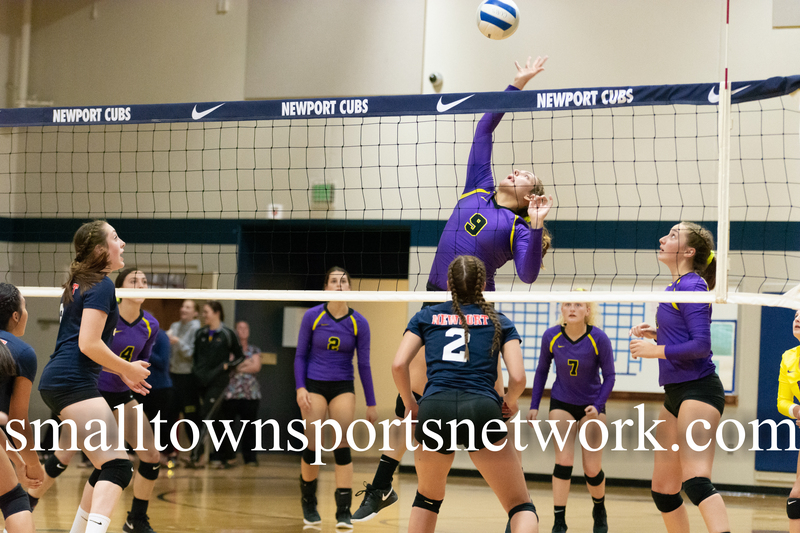 The Vikings entered the game with a 7-2 overall record. 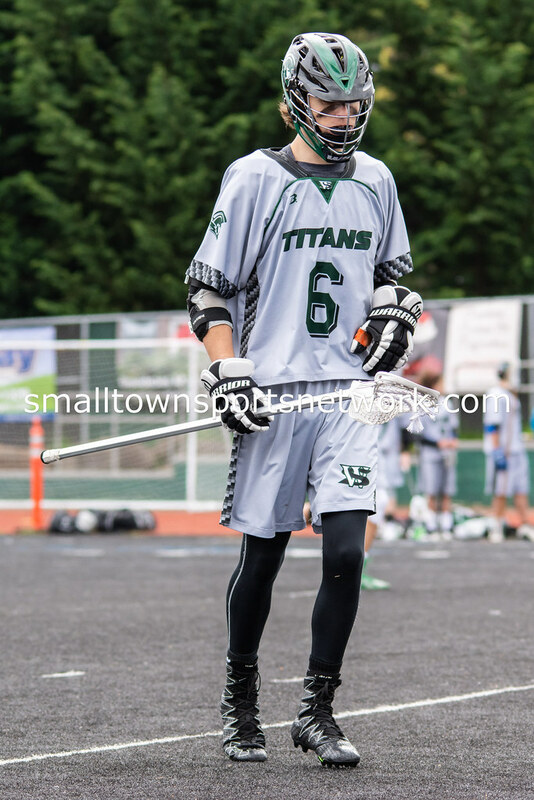 The Titans were 3-6.